Founded in 1989, T-Plan developed a test management tool which ensured that applications of critical importance to the UK and Global economy were developed, tested and launched successfully. T-Plan has worked closely with some of the most prestigious institutions in the UK. T-Plan has continued to develop its product suite and services whilst continually growing its customer base. T-Plan now works with many organisations including Blue-Chip, SMEs, Charities and Government bodies. T-Plan develops and sells 2 main toolsets. 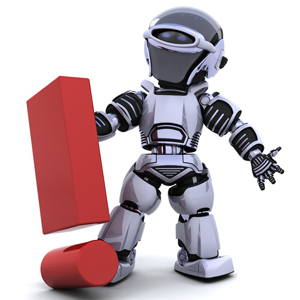 1) Test Automation with T-Plan Robot, and 2) Test Case Management Suite with integrated bug tracking (our own tool or JIRA). We believe we have a solution for any environment. T-Plan is active in a great number of industry sectors across the globe with clients in the USA, Europe, Asia and Australasia. We now supply the best of breed solutions and services which will enable our customers to maximise their IT potential. T-Plan can work with you to ensure that quality IT deliverables are achieved, performance is optimised, communications improved and above all, you successfully achieve your objectives. Charlie worked in the French Alps and then in the City for the Y2K projects. After working extensively in the financial sector, Charlie consulted for the MOD, and then managed the sales & development for T-Plan, before becoming CEO. He is found mostly on the water kitesurfing, windsurfing, and sup surfing. Leena has worked in software sales her whole career. Having worked for many years in international sales for an automation software vendor, Leena joined T-Plan to provide her experience to our team. A passionate swimmer, Leena is also a keen traveller and photographer. David has worked in testing & software development his whole career. Before joining T-Plan, David worked for a large consultancy with placements in the City at the Bank of England etc. before joining T-Plan. He is a passionate semi-pro footballer and a manager of the local youth football team. Cognitive Health have a mission to change the way healthcare is managed today. Their Smart Assist Platform connects providers, payers and patients using advanced digital and cognitive technologies and help them build trust, reduce administrative burdens and manage wellness and care. In this regard T-Plan are delighted to welcome Cognitive Health as their exclusive distribution partner in the US, in the Healthcare industry. We at T-Plan wish Cognitive Health great success with their RPA solution. cyber:con was founded on the 2nd of January 1996 in Sankt Augustin, Germany. Since then the company has worked to develop its international client base and is proud to have companies such as Dresdner Bank, StepStone, Telekom Deutschland, T-Systems and Mars as its customers. Since 2009 HeartCore have developed powerful web CMS (Content Management System) solutions. 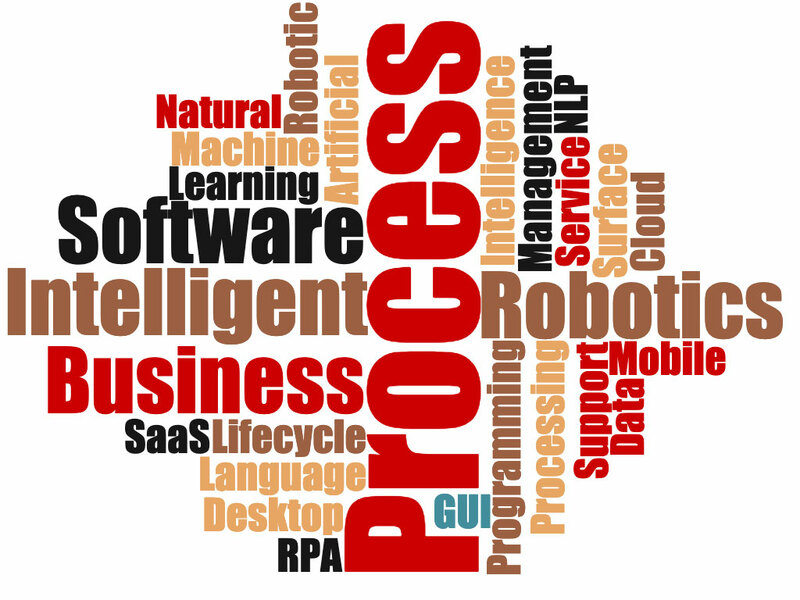 Recently through an acquisition of an RPA service company, HeartCore have realised the potential for adding to their partner network, a solution for Robotic Process Automation (RPA). In this regard T-Plan are delighted to welcome HeartCore as their exclusive distribution partner in Japan. 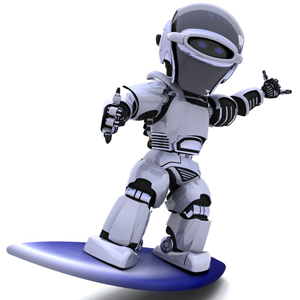 We at T-Plan wish HeartCore great success with their HeartCore Robo RPA solution. Based in Germany and headed by Cyrill Eckhardt, easyGUITEST have many years experience in designing and implementing successful test automation solutions for their customers. 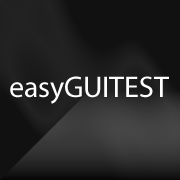 T-Plan is proud to be working closely with easyGUITEST in the DACH countries of Europe. Eje Procesos Efectivos Ltda. based in Bogata Columbia and Miami Florida, are a consulting firm and technology consultancy with over 6 years experience in different economic sectors. 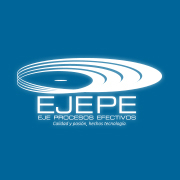 EJEPE specialise in delivering tailored QA (Quality Assurance) solutions to each client. Based throughout the heart of Europe, Emenda specialises in the provision of software testing tools and consultancy services for the development and verification of safety critical, business critical or high integrity software systems, to customers worldwide. 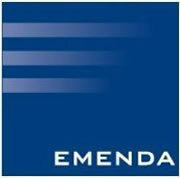 The name Emenda derives from the Latin to improve or make free from errors. Our goal is to help implement rigorous testing strategies and recommend tools that improve the quality of software produced and minimize the risk of software defects escaping into the field. 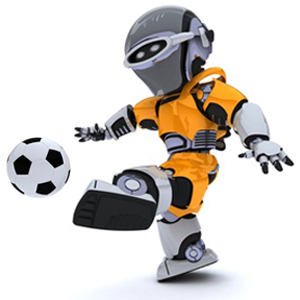 Taskbots are a global team of Intelligent Process Automation experts, specialised in developing right-fit solutions using Robotic Process Automation (RPA), Analytics, Machine Learning, and Artificial Intelligence platforms. 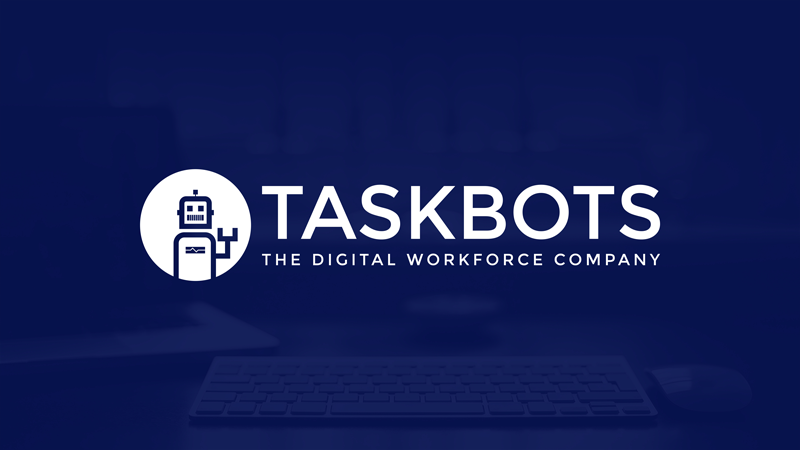 Taskbots have considerable process excellence and industry vertical experience Singapore, Malaysia, India, Bangladesh, and Sri Lanka, and will work with their clients to design an improved process to automate. The result is not only a more efficient process but one that results in overall better customer experience. Established in 1993, Beijing Watertek Information Technology Co. Ltd is a company of advanced technology, specializing in providing our users services, products and training in specialized technical arenas, including real-time application development and support for embedded systems as well as IT and e-business solutions. Watertek offers consulting, software development and production. e-testing is an independent, specialist IT consultancy with a total focus in software testing – consultancy, resourcing, training and managed services. We deliver high quality managed strategies and software Quality Assurance solutions to systematically locate deficiencies within the complexity of any IT system. Odin Technology is a provider of software that makes test automation easier, quicker and more cost effective to implement and maintain. Axe integrates directly with T-Plan’s test management solution T-Plan Professional, allowing users to manage Axe automated tests and view execution results. 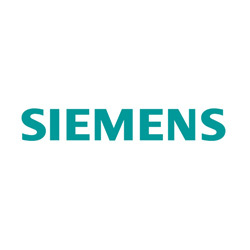 Siemens PLM Partner and customer for our Test Automation solution T-Plan Robot Enterprise. 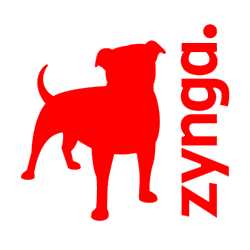 Testing Performance is a specialist organisation providing consultancy and services for performance testing and test automation. We deliver a full end to end solution across a range of platforms and applications. Working with you each step of the way, we ensure that we deliver based on your requirements using highly skilled staff to ensure you the best return on investment. Our software includes WAN-IT, which allows companies to emulate a network. This product is used to test systems before data centre relocations and to test mobile applications behaviour over emulated mobile networks.